Enter the gambling world in an awesome way. 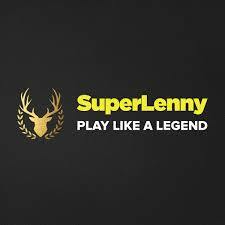 At SuperLenny Casino, every new player from the UK can claim a generous first deposit bonus. 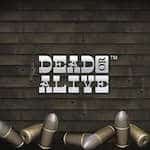 150 Spins on Dead or Alive. 150 Spins will be credited to you immediately after making your first deposit. For the following 10 days, you will be pampered with 10 extra rounds per day. These work only on Dead or Alive slot game and winnings resulted from them have to be wagered 20 times. As for the money, it can be used on any games you want. Withdraw your winnings only after you’ve wagered your bonus amount 40 times.